Heads of Russian and Armenian military departments General of the Army Sergei Shoigu and Seyran Ohanyan have held negotiations in Yerevan. Russian Defence Minister mentioned that during the meeting the issues of regional security and military and technical cooperation would be discussed. General of the Army Sergei Shoigu expressed the readiness to discuss additional measures aimed at increasing of the number of Armenian servicemen who studied in the Russian military schools for free. According to him, the Russian Ministry of Defence has accepted with satisfaction the invitation of the Armenian colleagues to hold bilateral negotiations as well as to participate in the session of the CSTO Defence Ministers Council. In his turn, Seyran Ohanyan mentioned that the format of such meeting “gives a unique opportunity to discuss the directions of further development of relationships in the military and technical spheres”. According to his assessment, they are at a very high level. “In bilateral and multilateral formats, we fulfill all the designated plans. We have good relations with the 102nd Russian military base in Armenia and are planning and carrying out all the joint activities. Relations within CSTO are actively developing,” stressed Seyran Ohanyan. He also added that in the course of the meeting of the Russian and Armenian delegations on Tuesday, regional security topics would be discussed. Armenia’s National Assembly ratified an agreement on Thursday on creating a unified air defense system in the Caucasus region together with Russia. YEREVAN A total of 102 out of the parliament’s 131 lawmakers voted in favor of the deal, while eight voted against it.”In peacetime, the sides will be able to make their own decisions on how to use the troops under their control. 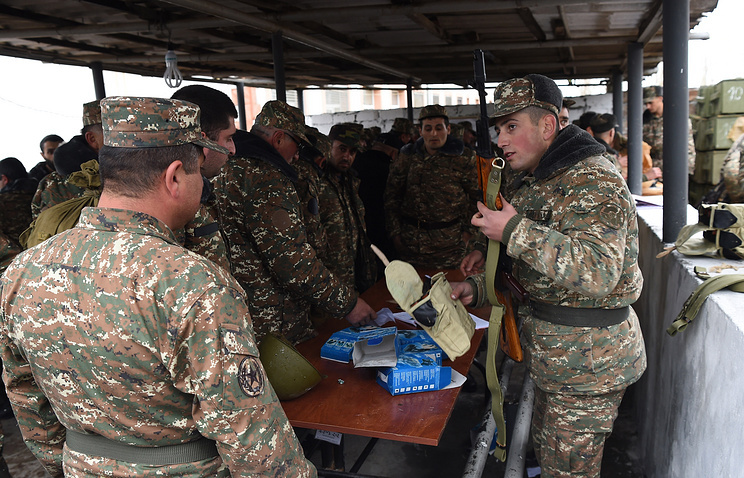 The sides will need to notify each other of these decisions and actions,” Armenia’s Deputy Defense Minister Ara Nazaryan said presenting the deal. 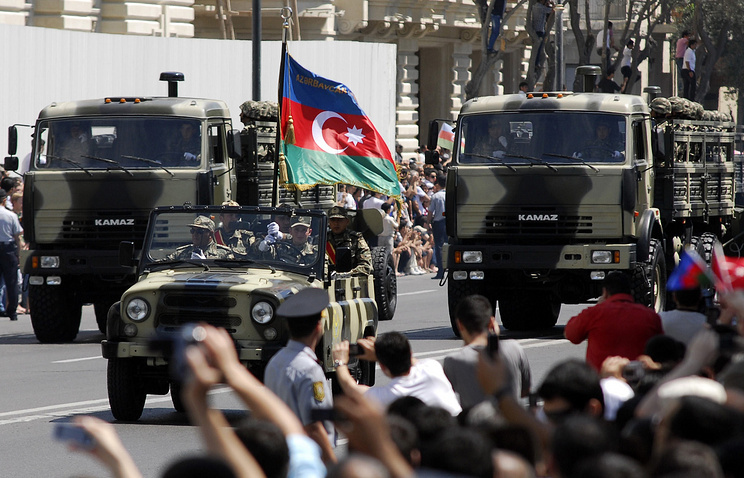 “Armenia will have a right to use its air defense to the extent and for the purposes it deems necessary,” he underlined.